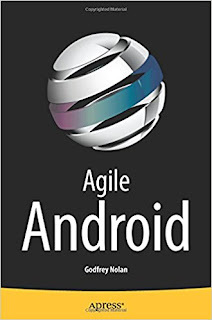 This book is very concise and is a very high level overview of writing tests for native Android development project. It gives you a taste of the tools that you can use to write tests and aid writing more tests. Who does this help? If you're a novice developer wondering what tools to use and how to get started using those, then this book is for you. You could perhaps be that curious Manager who is wanting to wrap his/her head on the tools that your Android development teams use.